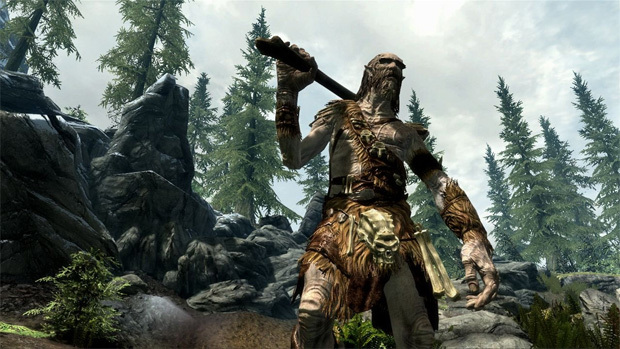 Bethesda Softworks are doing a bit of bragging today, having announced that The Elder Scrolls V: Skyrim has shipped ten million units worldwide since releasing last month. Hardly surprising news that the game is seeing such success, considering the critical reception it has received, but ten million of anything should be enough to give one pause. The publisher is specifically chuffed about the numbers they're seeing on the PC front, where Skyrim outsold all other games released in November by a factor of three to one. It has also become the fastest selling title in the history of the Steam distribution platform, according to Valve. "If you've got it, flaunt it," so the saying goes.